All 105 homes except one in Harbour Isles in North Palm Beach is vintage Mediterranean. The developer, WCI, did a beautiful job in varying the look and floor plans yet creating a uniformity overall. 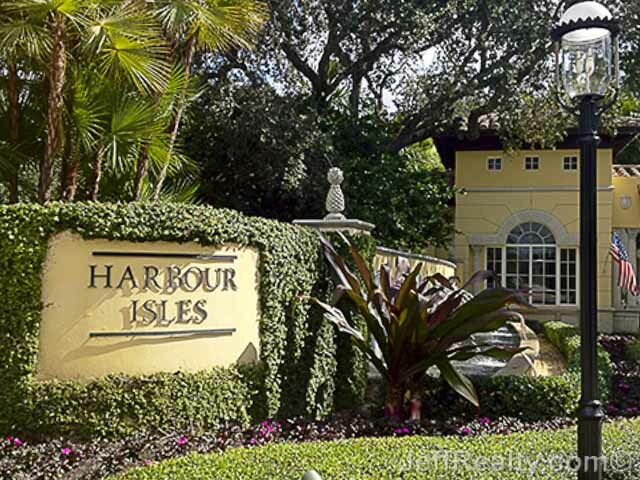 Posted in Harbour Isles, Harbour Isles homes, Harbour Isles homes for sale on December 26, 2014 at 4:22 am.